A month or two ago I received some goodies in the post from Makeup Revolution. As you know from my previous post I am a big fan of this affordable brand and I have since bought two palettes from them (which I love!) so I was super excited about these new products. In terms of texture this palette is very creamy and extremely easy to blend which a plus for me as most concealer palettes (especially the affordable palettes) are so thick and stiff, they are virtually impossible to blend but I found blending (for highlighting) an easy task. 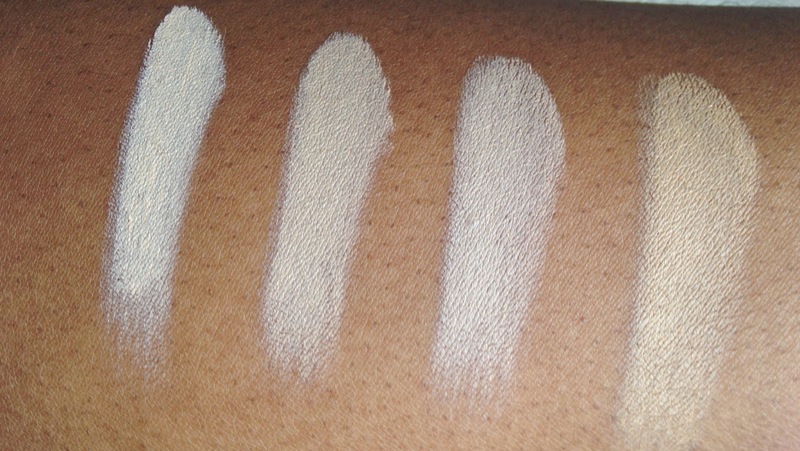 Coverage wise, as this is not very thick I would say coverage is not the best but for highlighting that’s not much of a problem for me. 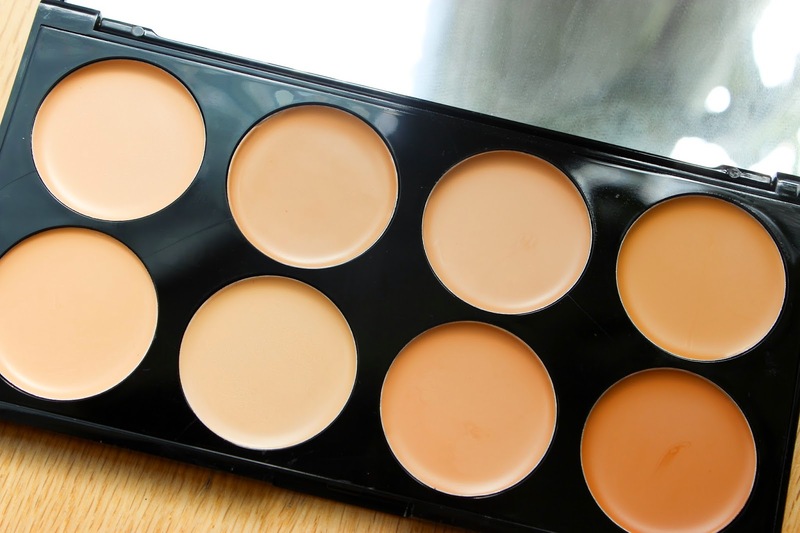 For £6.00 this isn’t a palette I can complain about, it’s handy, affordable (you get 8 concealers) and super easy to blend. 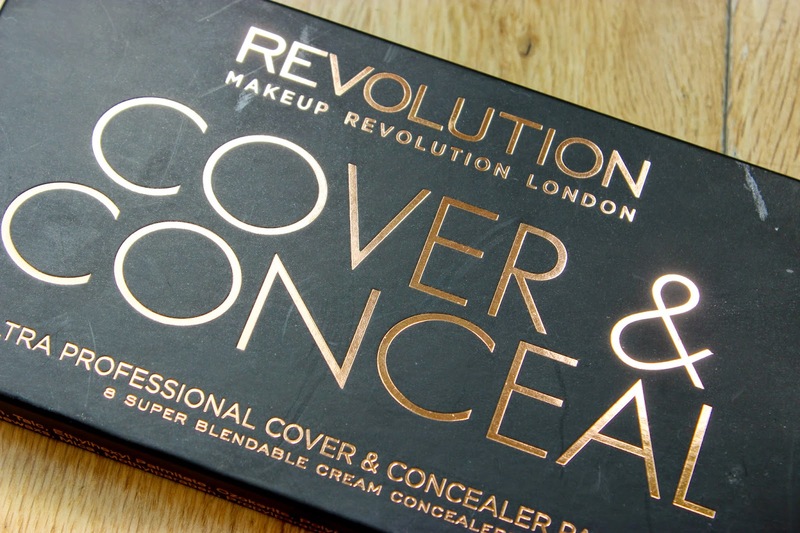 You can pick up the Cover & Conceal Palette’s from the Makeup Revolution website HERE. Although you said it doesn't have a very thick coverage i think this palette would be perfect for me as i have quite pale skin and this is such a bargain price! I love, love, love Makeup Revolution. So affordable and the quality is great for the price!